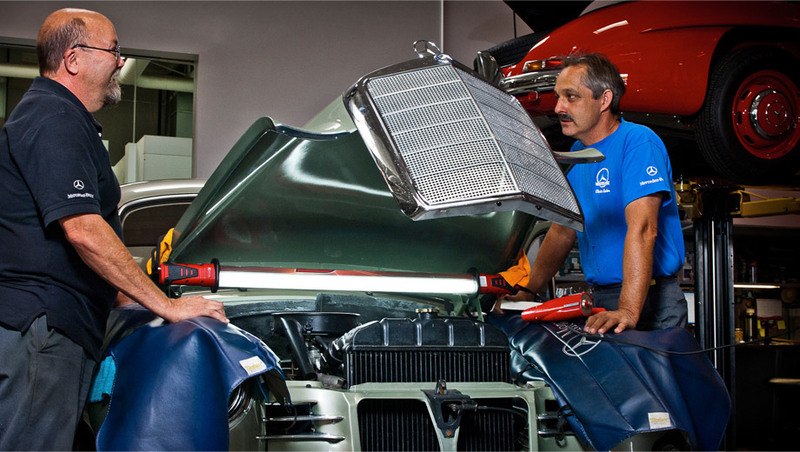 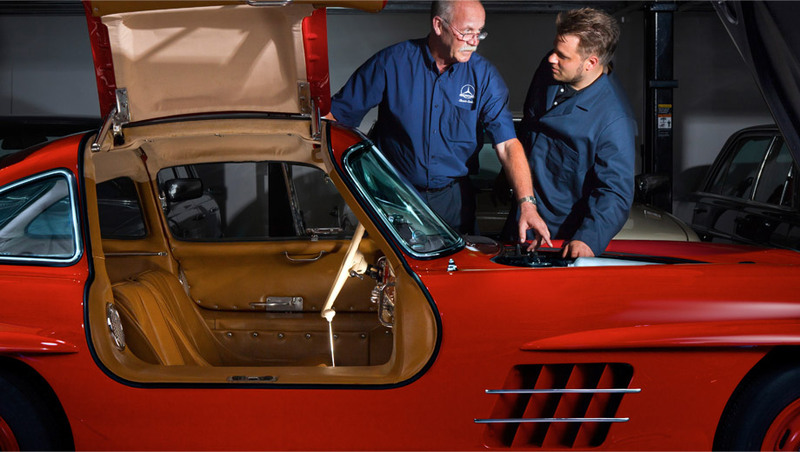 When you entrust your vintage Mercedes-Benz to the Classic Center, you put it in hands devoted solely to the Silver Star, at a workshop that caters to the unique needs of some of the most unique vehicles ever made. 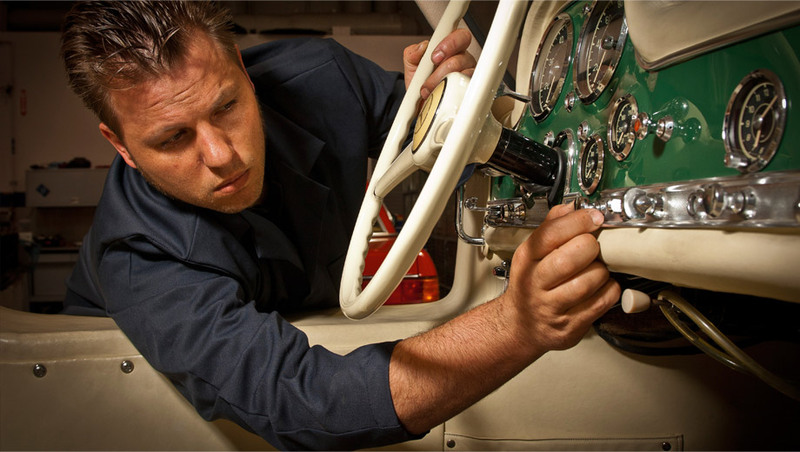 The only source of factory-made reissue parts outside of Germany, your classic will only get the best, from the best. 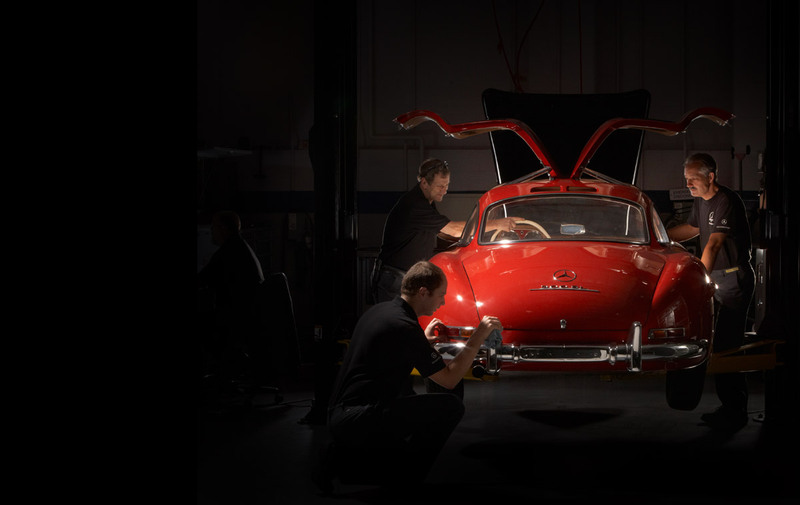 That each member of the Mercedes-Benz Classic Center workshop is a skilled craftsman goes without saying, but where did they come from? 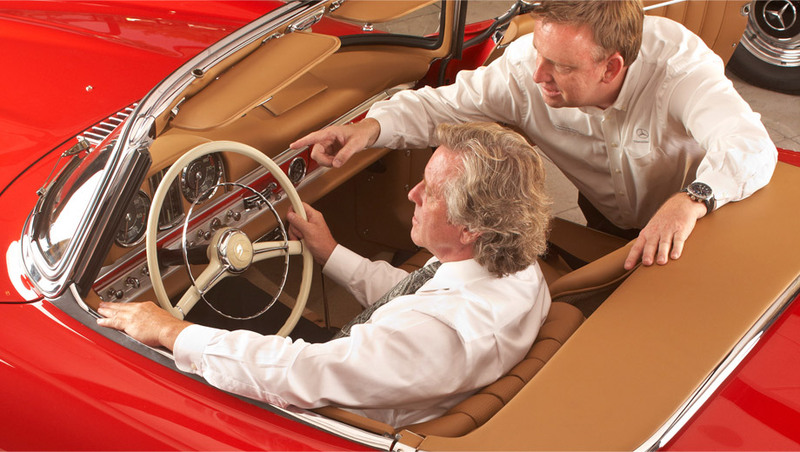 When did they first fall for a Mercedes-Benz? 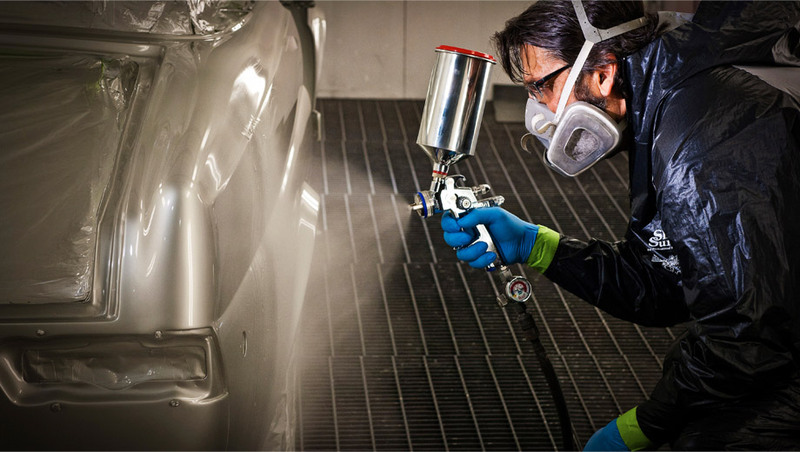 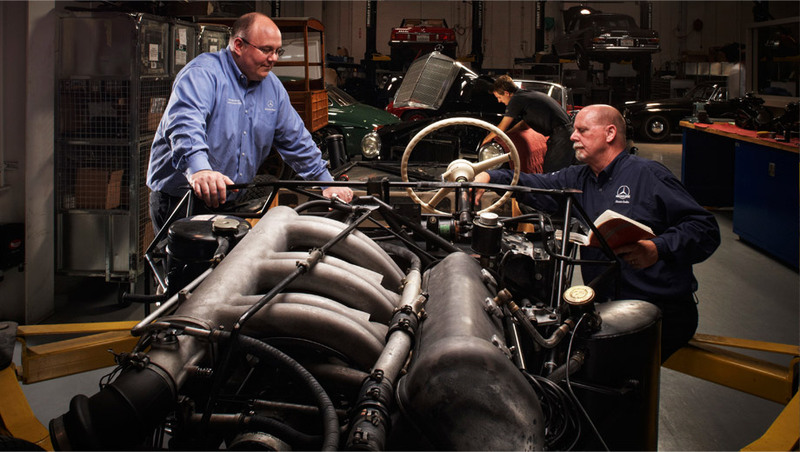 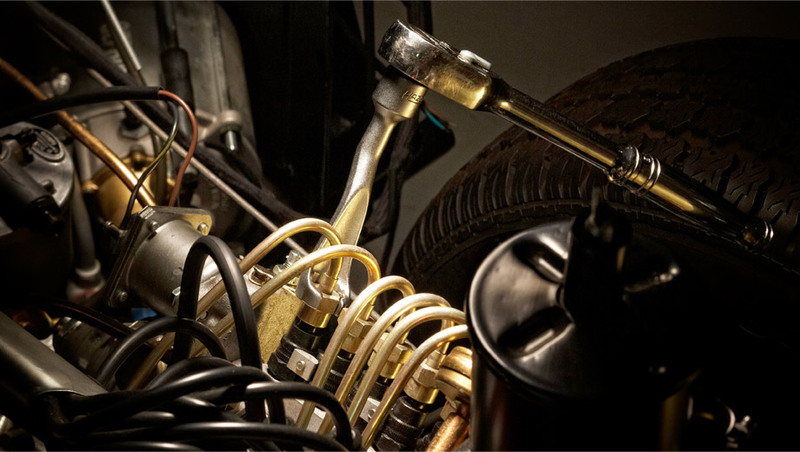 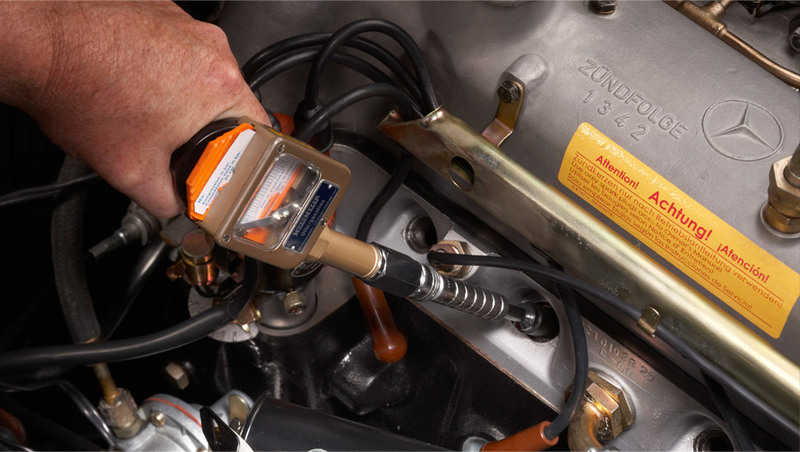 Most importantly, what are you getting when you charge them with restoring your vintage Mercedes-Benz? 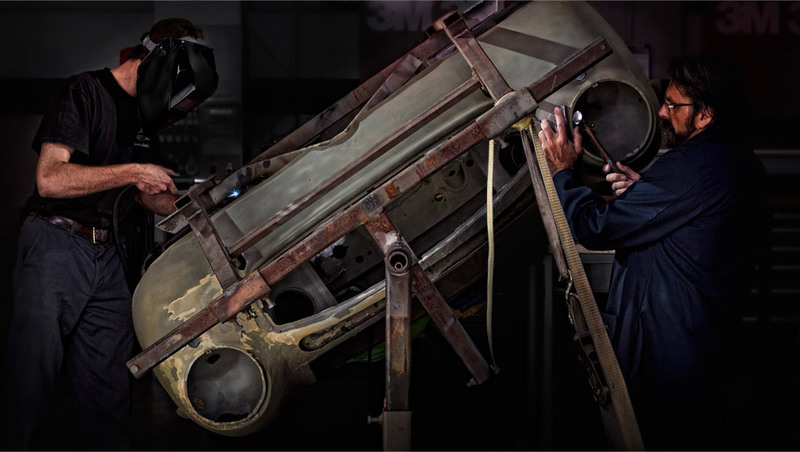 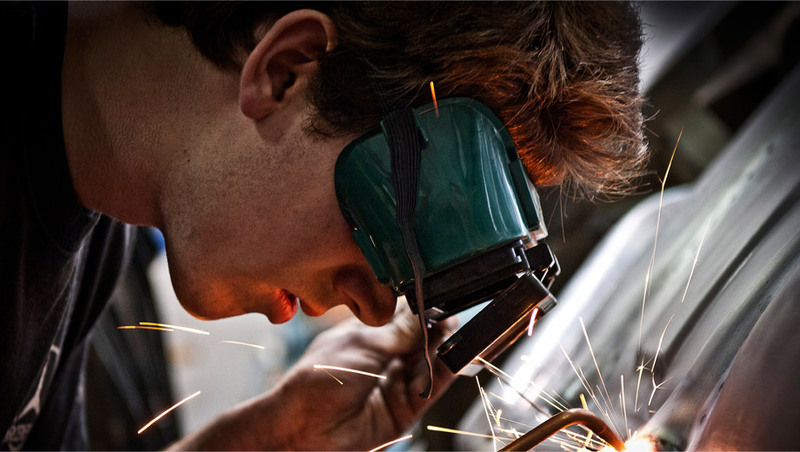 Restored by hands as skilled as those that made them.